While social media usage is on the increase, companies are struggling to keep up with a series of changes that have been introduced to some platforms’ algorithms. 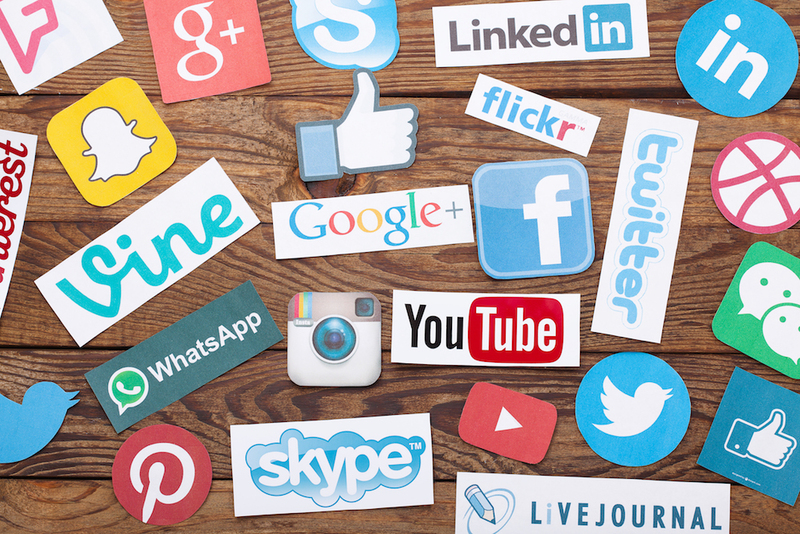 Since organic reach is being reduced, brands have to come up with creative communication strategies in order to create content which have a chance to be shared by an audience that is increasingly less interested in commercial messages. So how are we going to reach our customers this year? Pay to play on Facebook: make no mistake, between their friends’ photos and your branded posts, users are sure to find the first ones more appealing. 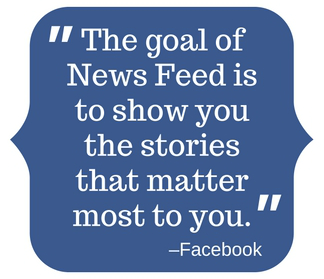 It is for this reason that since January, Facebook is limiting the organic reach of posts from company pages, thus allowing users to see more content from their friends. This means that brands will have to further increase their paid reach budget in order to still serve their posts to their audiences. Great stories make for great videos: it is a great idea to get your message through using video. Publishing your latest TV spot has nothing to do with it, as only a handful of commercials have the power to raise enough interest to go viral. The key is to create compelling content by telling stories about your brand. Anything which has to do with the brand’s core values, and the people behind it, is a good start. Go live: 80% of internet users would rather watch live video from a brand than read a blog entry, and 82% prefer live video to social posts. Live streaming can be used to stream events like press conferences, or even give your clients a sneak peek of what’s in the pipeline. Are you filming a commercial? 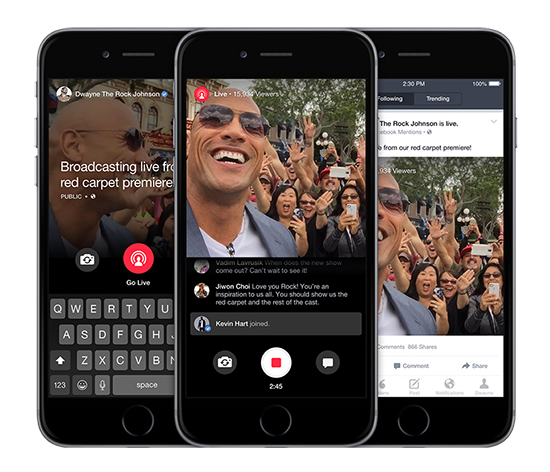 A live behind the scenes streamed through Facebook or Periscope can be an idea to attract your audience’s attention. 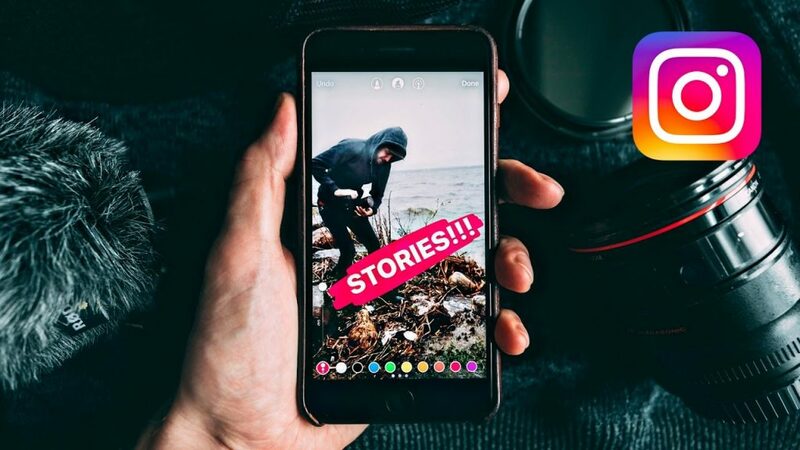 Make the most out of Instagram stories: Instagram stories have dramatically increased the social platform popularity in 2017. Both users and brands love them, and the latter can effectively track the metrics from them. Brands with over 10,000 followers can also include a link pointing to their websites. Approach quality influencers: ask yourself a few questions to evaluate the quality of the influencers that you want to enroll. With Malta having a population of 450,000 people, it is highly unlikely that a local influencer with 100,000 followers may be speaking to your potential customers, and a good share of the followers might be located in a market where you are not currently present. The power of an influencer lies in the quality, not in the number of the followers. 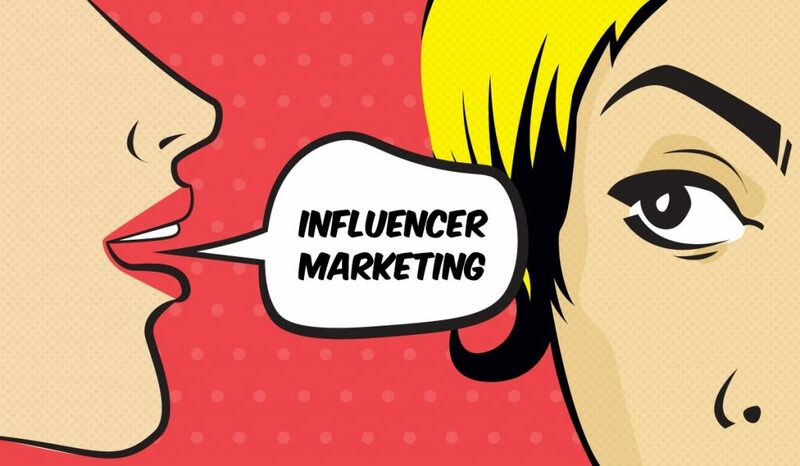 If the influencer is a blogger, verify the local ranking of her blog using a service like Alexa to evaluate the impact of the blog on your target audience. 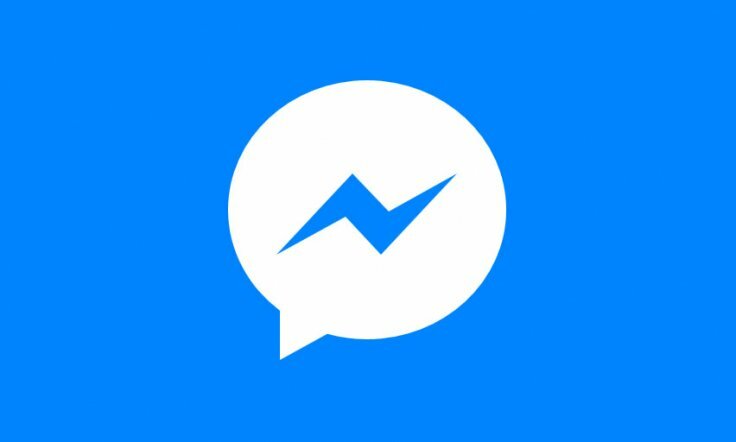 Direct messaging for customer care: Facebook Messenger is becoming the predominant medium for Maltese consumers to engage with companies. Make sure that you are properly set up in this department and that you can provide customers with real time answers, at least during business hours. 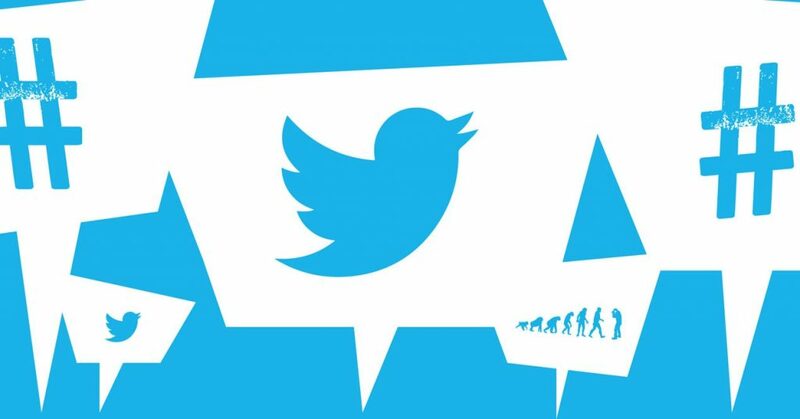 Twitter will evolve: change or die, and with the slowest growth rate in the social media business, Twitter is sure to come up with a groundbreaking change this year. So keep your eyes on the ball and beat your competitors in the social media game this year! Do you need professional help to plan your strategy and manage your social media channels? Get in touch with us by sending an email to info@strategicmalta.com or call us on 2780 7189 / 9901 0072 and we will be happy to speak with you about your specific requirements!